This entry was posted on Sunday, June 19th, 2016 at 11:16 pm	and tagged with cardmaking, clean and simple stamping, copics, die cuts, fauna, my favorite things, penguins, spellbinders, stamping and posted in Addicted to CAS, Challenges, Coloring, General Cards, Paper Players, Simon Says Stamp, Summer, The Paper Players. You can follow any responses to this entry through the RSS 2.0 feed. This is too cute for words! Love the pattern paper that you chose for this darling penguin image! 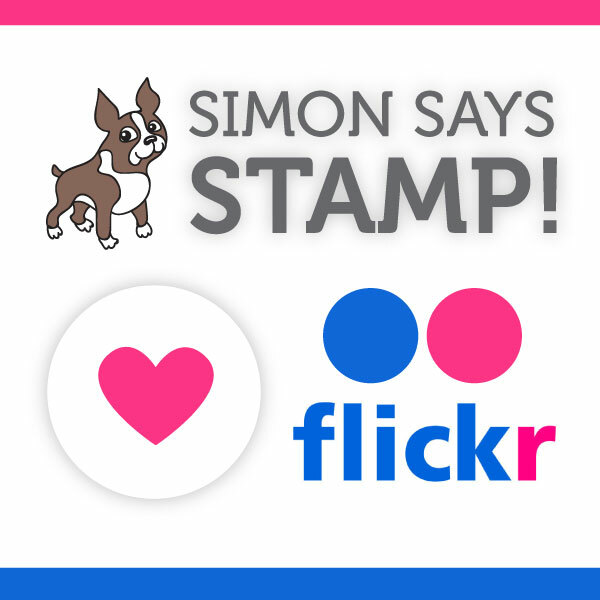 Thanks so much for playing Simon Says Stamp Wednesday “Animal Magic” Challenge! Well done! Really cool and really cute! You might want to enter this one in the current challenge with the LOVE group. https://www.flickr.com/groups/lovehandmadecards/discuss/72157668797457402/ Thanks for sharing. What a fun cool creation! Thanks for participating in our 300th challenge this week! Cute penguin! Love that background you created! So glad you joined us for our 300th Challenge at the Paper Players! Very Cute! The patterned paper is perfect with that cute little penguin.